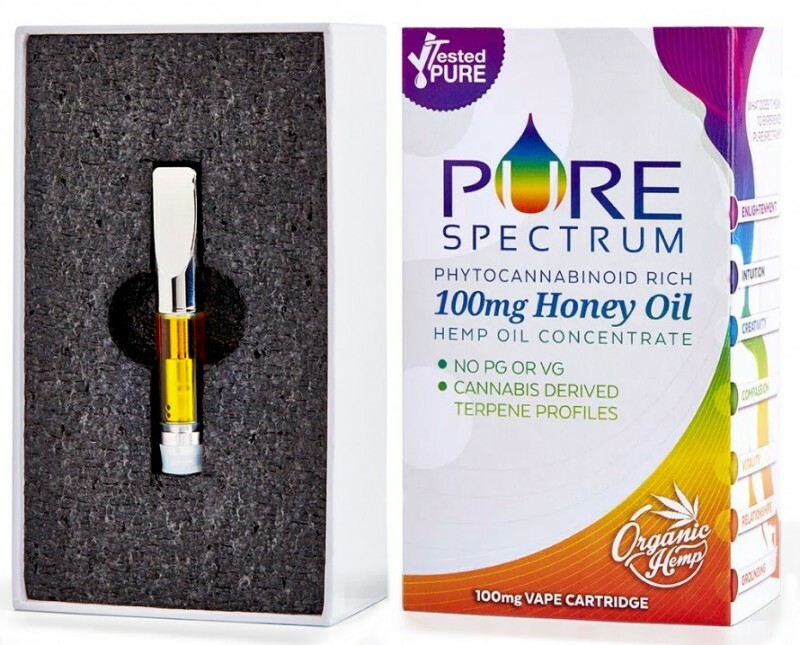 Quality through and through, the Pure Spectrum 100mg cartridge is made with tempered glass and reduces the chance of leaking. Ideal for CBD vaping, choose from incredible flavours, with no PG or VG, made from organic hemp. Cartridges are 5ml each and contain whole plant extract honey oil. Non-psychoactive, UK legal.